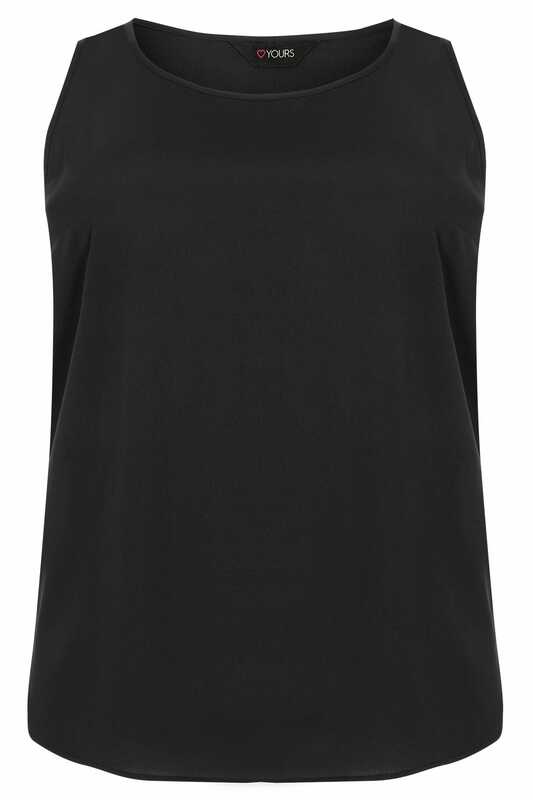 Update your basics this summer with this stylish sleeveless top. 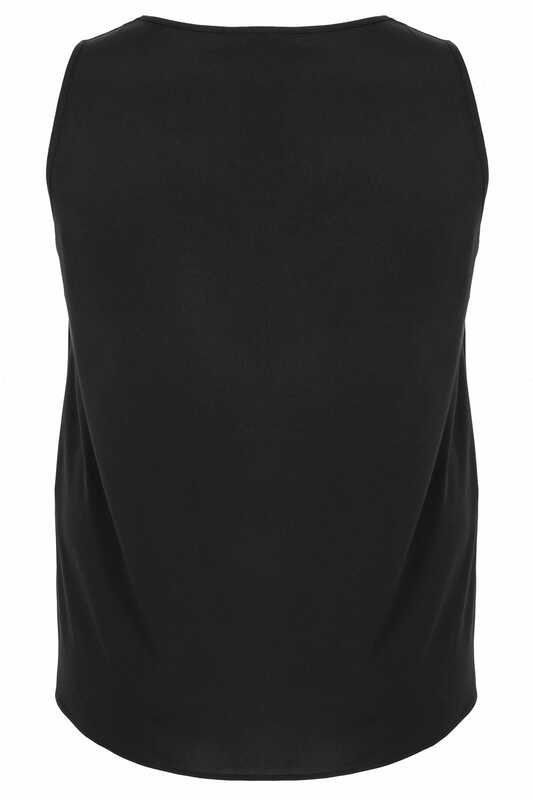 Made from a non-clingy lightweight, woven fabric, this top will keep you feeling cool and chic this season. It's super versatile and easy to wear. Team with a skirt and wedges for a chic evening look.